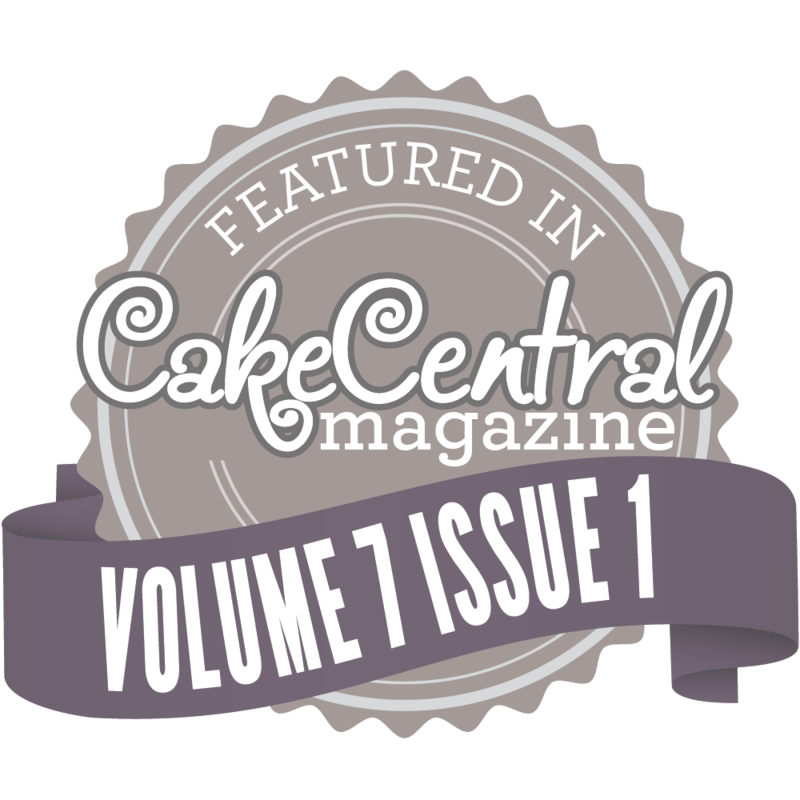 Becoming engaged to be married is an exciting time! 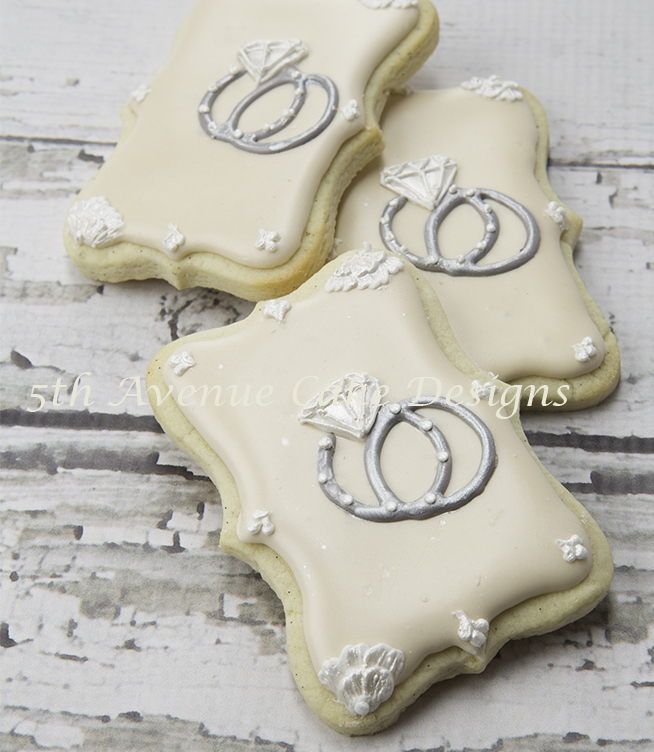 These elegant engagement cookies with interlocking rings are the result of a partnership with Cookie Cutter Kingdom. 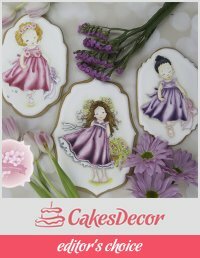 They are one of my favorite brands of cutters. 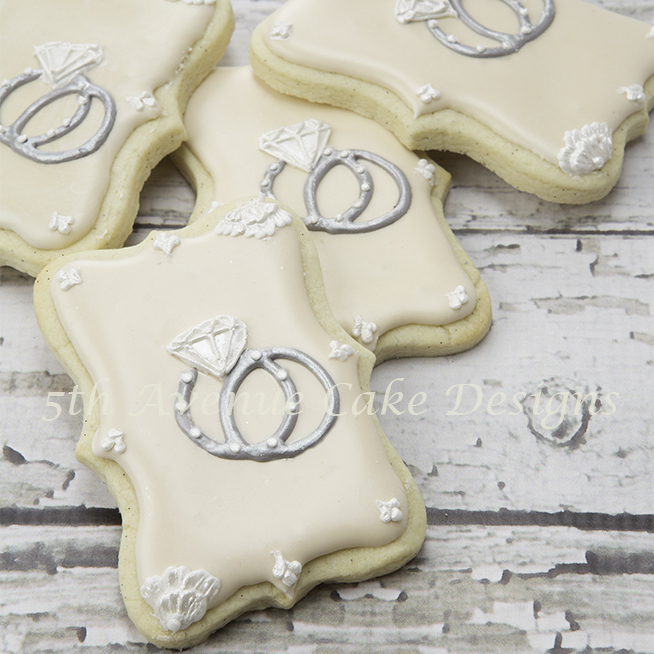 To achieve the interlock rings trace the inside of the diamond ring cookie cutter, with the diamond facing upright. Now turn the ring horizontally and place the ring in the centre of the diamond ring and trace the band only. “Love is our true destiny. We do not find the meaning of life by ourselves alone – we find it with another”. 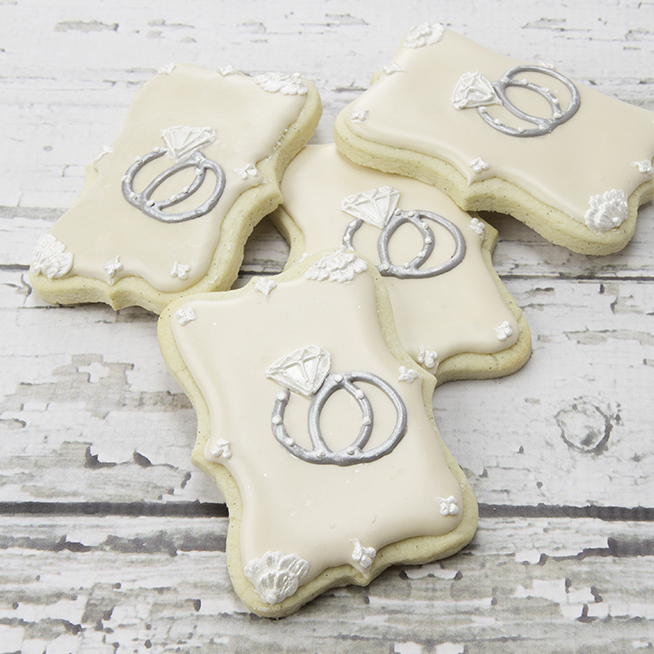 Watch my video to see how to create and decorate these elegant and romantic engagement ring cookies! The romance of entering the New Year with an engagement party! 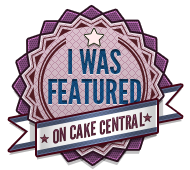 For more confectionary decorating designs click on the photos below! 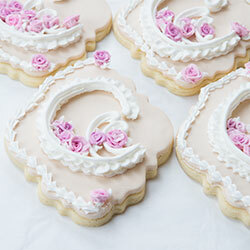 What gel colors do you use to get that base color on the cookie before applying the rings and other details?? what color? 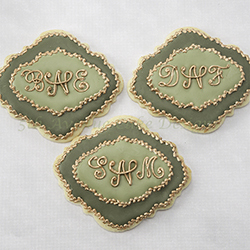 The royal icing looks tan, crème…the white and silver really show well on that color. Trying to figure out how to make that color. Kasey, I used 2 part brown to 1 part green to achieve the background colour. 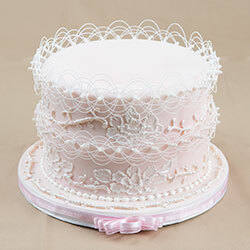 The Silver is Sugarflair edible dust and super white.